Over fifteen partners from Mersey Care came together today at Cullen Street. 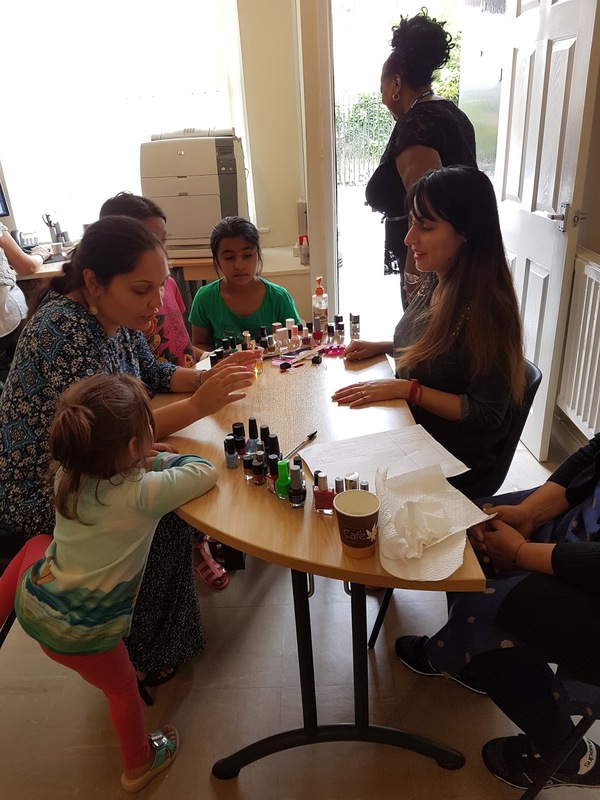 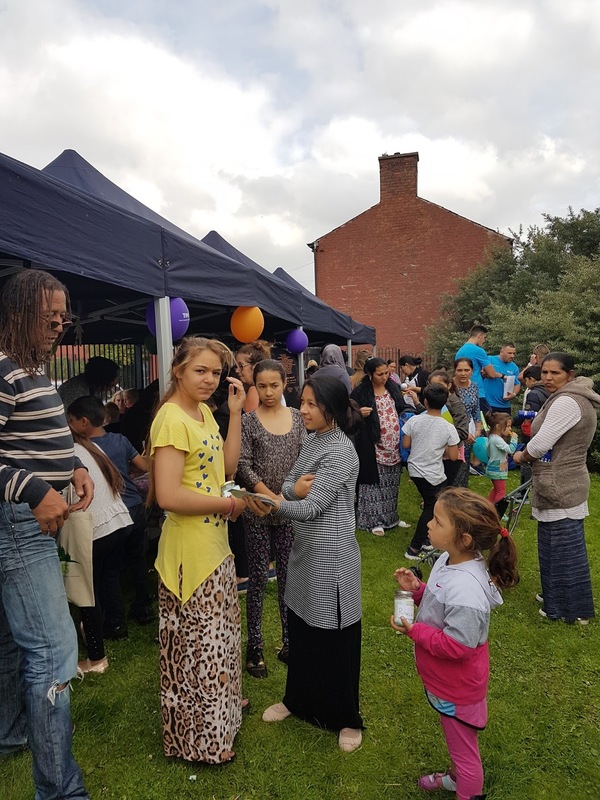 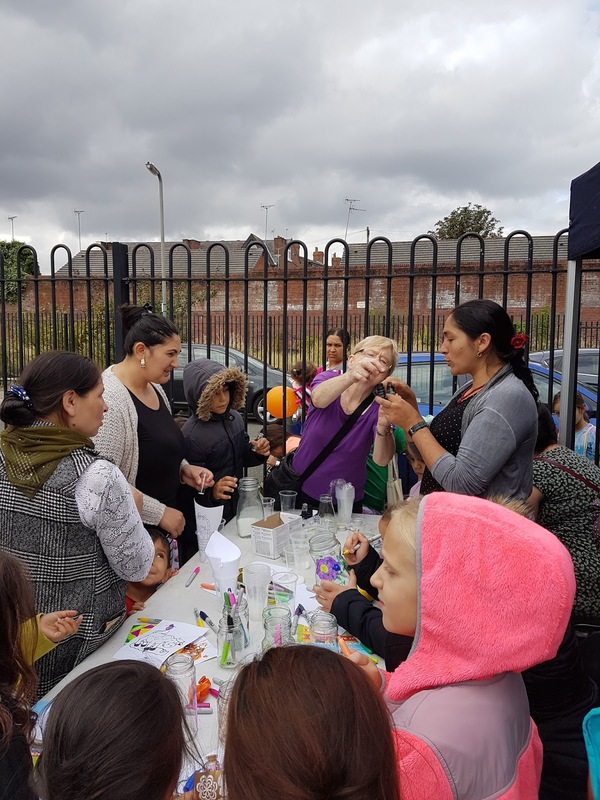 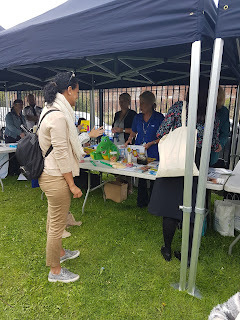 The event went really well, plenty of people attended and joined in all the various activities from making dream catchers, having their blood pressure taken, healthy food advice, energy tips and giveaways ,home and personal safety advice. For partners it was a great opportunity to net work and catch up.